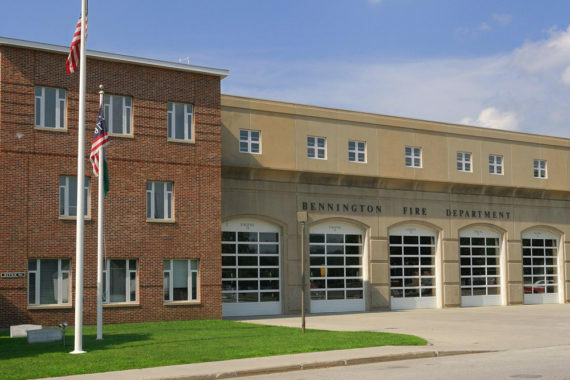 This state-of-the-art fire station is located just south of Bennington, Nebraska. It is one of the nicest stations in the state. Our firm was selected to install the entire electrical system on the project. 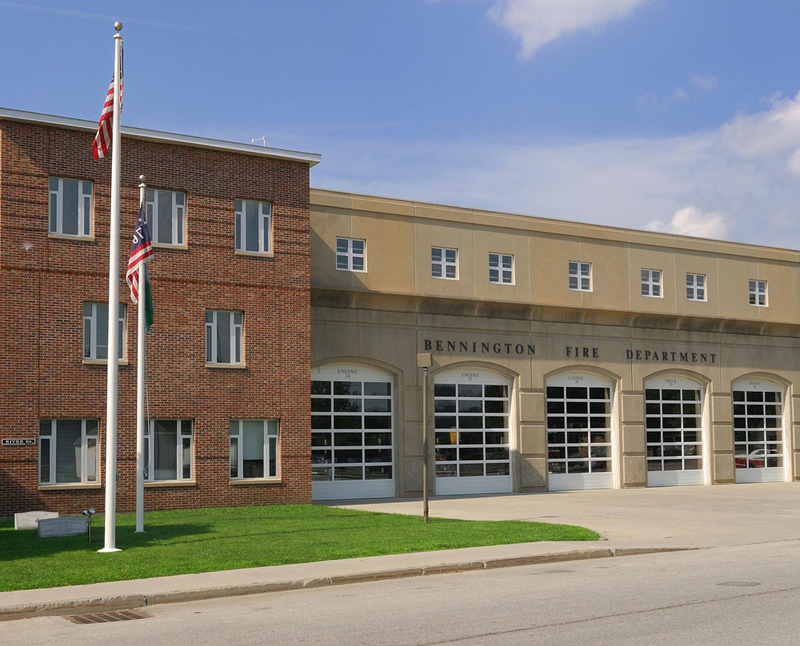 In addition to general power and lighting systems including a 25o kilowatt backup generator, fire alarm system, dimming and lighting control systems and road way emergency systems, LED lighting was used throughout the project, including the parking lot lighting. “I would highly recommend MarCorp Electric. Mark and his team made sure the job was done right and they were very easy to work with."